Each member of our team brings experience of working in leadership teams as well as consulting to them. Each also brings a different blend of expertise to allow us to meet the many different challenges faced by each client team. Chris’s organisational experience includes director level roles in Strategy, Operations, Property and HR, mainly in the retail and banking environments of Boots and Barclays. Founder of two consultancy businesses, he has worked with a diverse range of clients in the UK, Europe, Africa and the Middle East and within a range of sectors including financial services, manufacturing, retail, international aid, charities and professional services. Chris has an MSc in Organisation Consulting from Ashridge and his expertise is in taking leading edge approaches from applied behavioural psychology in practical and accessible ways – and combining them with a range of contemporary approaches to strategy development and implementation. 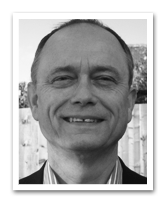 David spent over 25 years working in large organisations in the UK and in France in which he held executive roles including Strategy Development Director at Do It All, HR Director at Boots Opticians and Director of Leadership Development for Boots PLC. 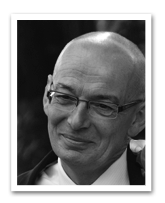 David has 15 years direct experience of coaching senior managers and executives. He has a particular interest in the personal and behavioural aspects of leadership and has worked in the retail, utilities, national government, oil and consumer goods sectors. David has carried out consultancy contracts in Hong Kong, Mauritius and the Gulf states as well as European assignments. He is a fellow of the Chartered Institute of Personnel & Development and is accredited by the British Psychological Society as a psychometric tester. 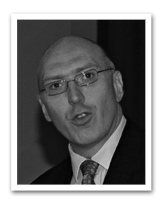 He is a consultant with Cranfield Business School and Nottingham University Business School. In addition to his consulting work David currently Chairs an engineering consultancy which operates across the UK and internationally. 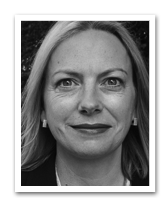 Carol has twenty years consultancy experience across a broad range of organizations in both the private and public sectors including: finance, health, utilities, retail, professional and legal services, engineering and government. She specialises in helping senior managers lead culture change through developing effective behaviours and relationships. She is highly experienced in 1:1 and team coaching and the facilitation of senior management groups at critical decision points in strategic planning. Her interest in Equality and Diversity has included ten years experience as a Springboard Women’s Development trainer and a co-designer and co-facilitator of the Gender Sensitive Management programme. Carol has an MSc in Change Agent Skills and Strategies and is currently studying for her PhD at the Centre for Action Research in Professional Practice at the University of Bath for which she is researching relational leadership practice in organisations. Ian was most recently Managing Director of Boots Properties plc and previously was Director of Corporate Development for Boots. 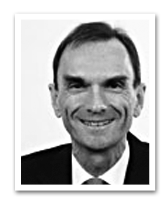 He has worked as an executive and a non-executive director on a number of Boards. Currently he is a non-executive director at BioCity Nottingham, a science park incubating small biotech start-ups, where he chairs the Audit Committee. He has worked with the management teams of companies in diverse sectors including telecommunications, retail, engineering, financial services and consumer goods as well as speaking internationally on aspects of strategic management. Ian is an experienced management consultant having worked with Bain & Company and Oliver Wyman and specialises in corporate strategy and Board level facilitation. Mark is a widely experienced board level leader whose career has included roles as Finance Director, Operations Director and Managing Director within the Barclays Banking Group. As Managing Director of Barclaycard Business, Mark lead his team to deliver a more than fourfold improvement in profit whilst also boosting Employee Engagement and Customer Satisfaction. Mark has an absolute focus on value creation which he has delivered through employing 1:1 and team coaching with his senior teams, strategy development and large scale organisational and systems changes. He is adept at bringing out the best of those around him. Since leaving Barclays Mark jointly owns and runs a growing healthcare business. He has also provided consulting in the banking and venture capital sectors. 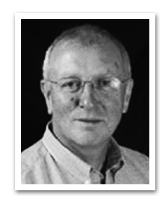 Norman has worked in a wide range of large and smaller businesses in the UK. With a background in Marketing from P&G and the Dixons Group he moved on to a range of general management roles at Jeyes Group (household cleaners). As MD, he led successful leadership teams in Crookes Healthcare (OTC medicines) and Boots Opticians. He has broad consultancy experience in the health, retail private equity and venture capital sectors. He has a particular interest in the practical side of leadership, and in helping management teams to deliver more. In addition to his consulting work he is on the Investment Advisory Board of The Brand Cellar Ltd, a brand development and licensing business and, is a visiting lecturer to the Nottingham University School of Business. 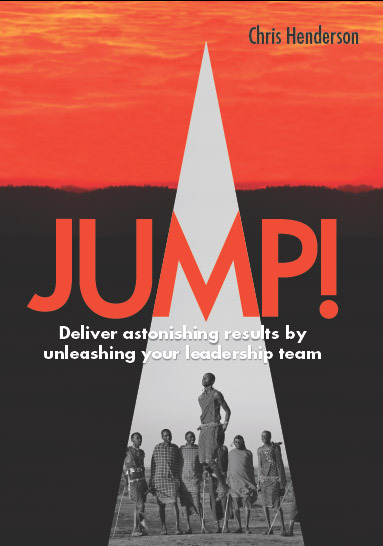 To read more about how we help teams achieve organisational change, click here. Alternatively, click here to get in touch.